Parnis (D. Galea), L. Grima, M.J. Bezzina, J. Pace (O. Cremona), A. Mizzi, J. Bajada, H. De Souza Maciel, D. Sowatey, A. Debrincat, E.A. Da Silva, E.P Lattes. Mallia, L. Brincat, D. Attard, O. Cristiani, D. Bartoli, L. Dimond, S. Attard (M. Borg), J. Degabriele (L. Micallef), M. Bonnici, F.L. Muscat, J. Mifsud Dimech (J.O. Andrews). 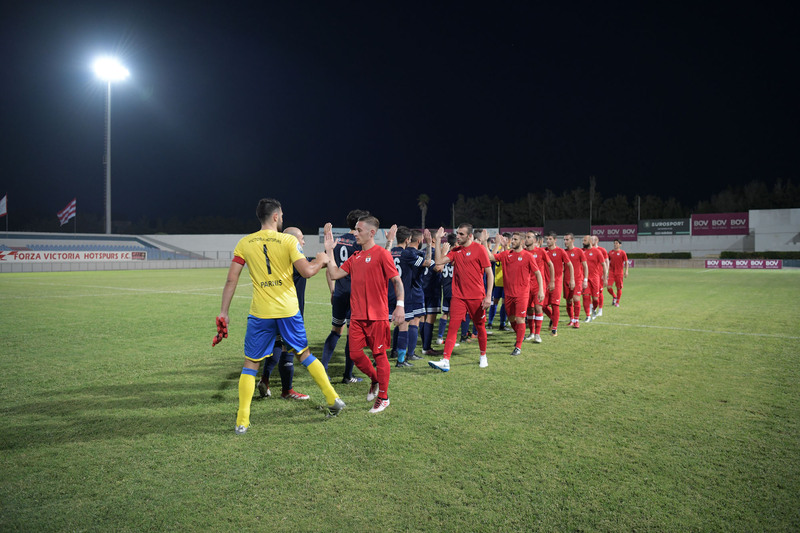 Gozitan reigning champions Victoria Hotspurs as expected earned an easy qualification from the Preliminary Round of the competition and registered a large score in their win over Msida St Joseph. 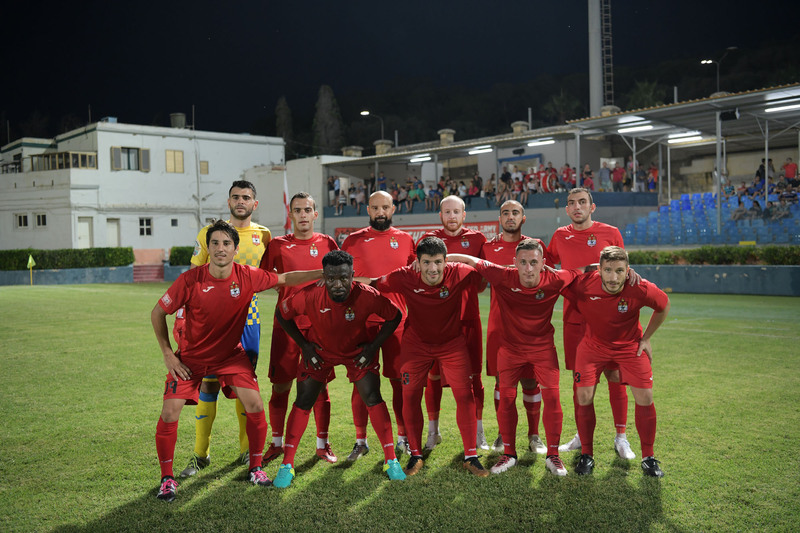 The Hotspurs confirmed their strong potential as they are considered as hot favourites for all the Gozitan honours and are also aiming to be competitive in this edition of the FA Trophy. Msida tried hard to resist to their opponents but only managed to keep a respectable score for the first half. The main protagonist in this win was Henrique Maciel who scored four personal goals. 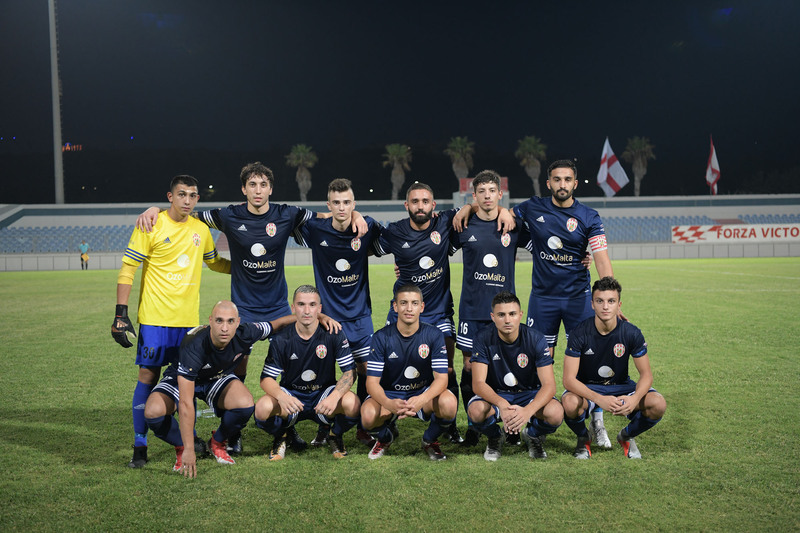 The Hotspurs opened the score in their first serious attempt that arrived on 10 minutes when Henrique De Souza Maciel passed through Msida’s defence with a personal action and placed in goal with a low shot. Victoria continued to hold command of play but they failed to create serious scoring opportunities in the following minutes. Msida replied on 29 minutes through a low shot by Omar Cristiano that ended just wide. 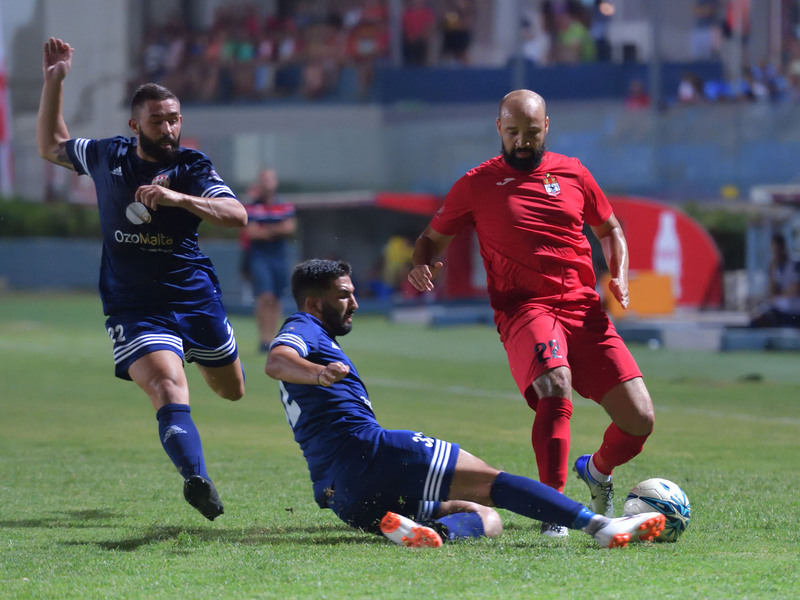 On 45 minutes the Hotspurs once again threatened Msida’s defence but a shot from an angled position by Henrique Maciel hit the side of the net. After the break the hosts seemed more aggressive in their play and on 59 minutes a header by Daniel Sowatey following a corner kick by Jason Pace was deflected to another corner with the goalkeeper beaten. On 50 minutes the Hotspurs doubled the score through a shot from the edge of the area by Andrea Debrincat and two minutes later they increased the score through a strike by Elton Da Silva following a personal action. 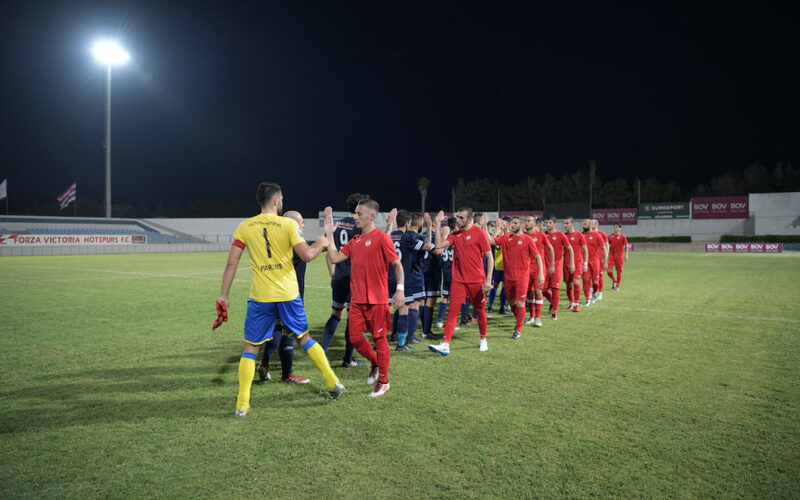 Msida lost their concentration and the Hotspurs took advantage as they continued to pile pressure on their opponents. On the hour mark Henrique De Souza Maciel added another goal when he concluded a fine move by Elton Da Silva and five minutes later Andrew Mizzi made it 5-0 when he took the ball following a personal action inside Msida’s area by Henrique Maciel. On 67 minutes Elton Da Silva produced a personal action and placed the ball easily behind Msida’s goalie. The visitors were reduced to ten players on 71 minutes when Matthew Bonnici was sent off for a foul on Henrique Maciel. Victoria’s Henrique De Souza Maciel made it 7-0 with another goal that arrived following a personal action and two minutes later Henrique De Souza Maciel scored his fourth personal goal and the eighth for his side with a low shot from an unmarked position.